The Arewa Consultative Forum, ACF, has reacted over the former President Olusegun Obasanjoâ€™s accusation that President Muhammadu Buhari was plotting to rig election, like the late Bead of State, Sani Abacha. Rubbishing Obasanjoâ€™s claim, ACF said most Nigerians were not aware of such because Abacha never conducted elections. 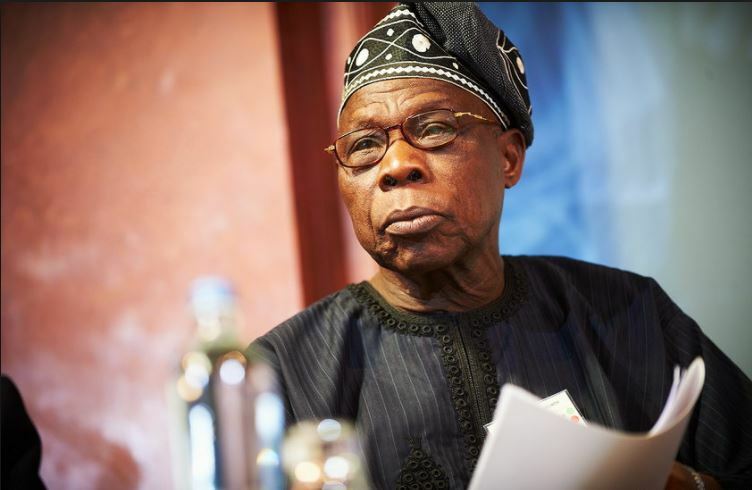 The group challenged Obasanjo to behave like a statesman and desist from running down democratic institutions. In a statement, the National Secretary of the ACF, Anthony Sani said Obasanjo should encourage democratic institutions to perform better. According to Sani, â€œAbacha never conducted elections. â€œIf that is what he Obasanjo said, I would submit that most Nigerians were not aware since Abacha never conducted any elections before he died. â€œAnd given the fact that we do not know the alleged plans by the present regime to rig the elections, it would be wrong for any group to be worried. â€œThis is because any worry would amount to vote of no confidence on our democratic institutions like INEC which has assured the nation of the commissionâ€™s readiness to conduct free and fair elections by improving on the performance recorded in the previous elections in 2015.
â€œEven though the former president is fully partisan and may go any length to cast aspersions on the ruling party and the democratic institutions under her watch, it would be worthy of him to note that he cannot plough off his status as a statesman who is expected to help build and strengthen our democratic institutions for performance, and not to run them down without suggestions on how best to improve themâ€.